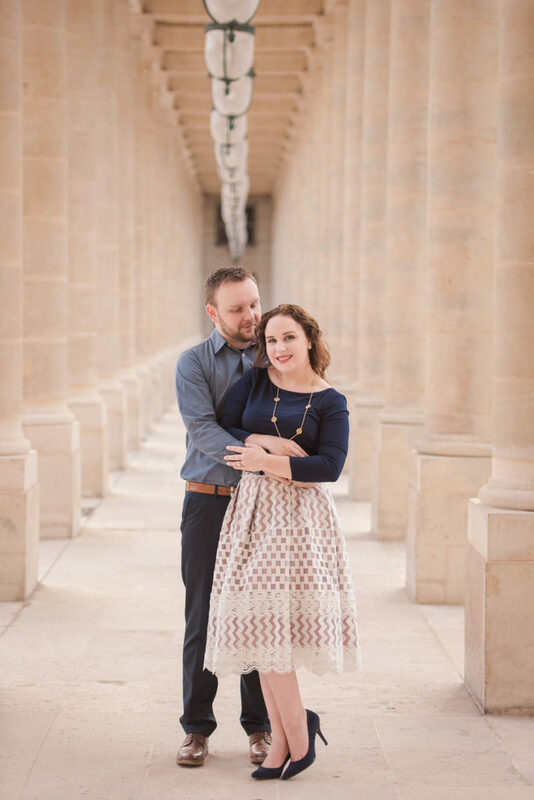 Having been recently engaged, Vicki and Tomasz decided to have us capture their engagement session. 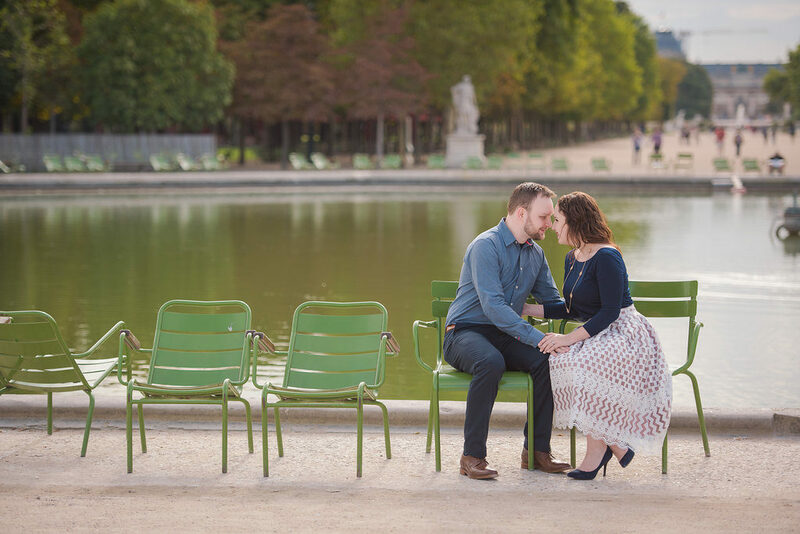 It was their first time in Paris and they wanted to remember it. 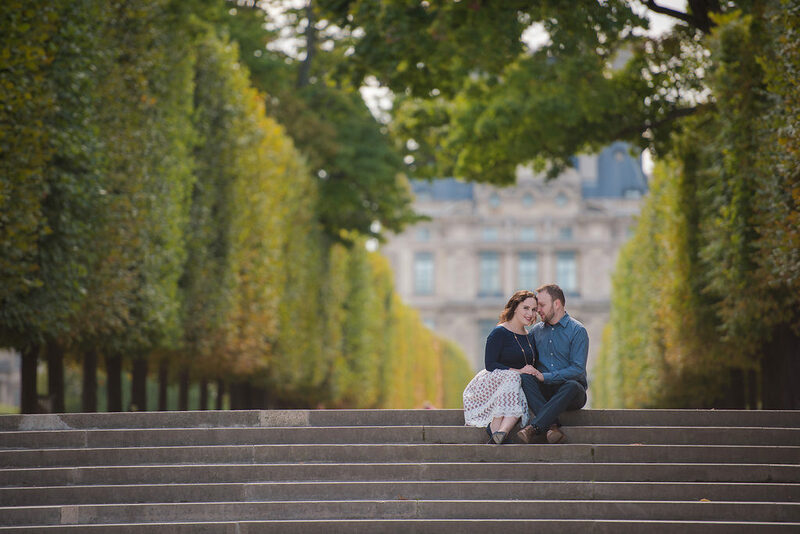 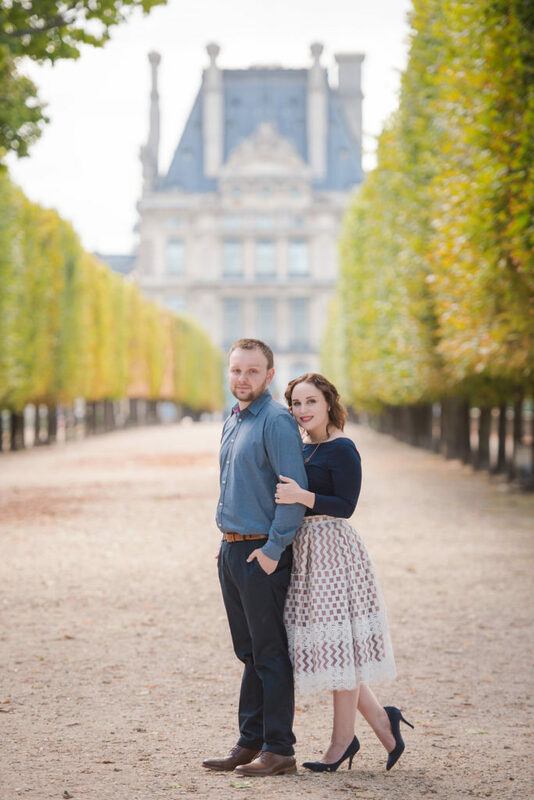 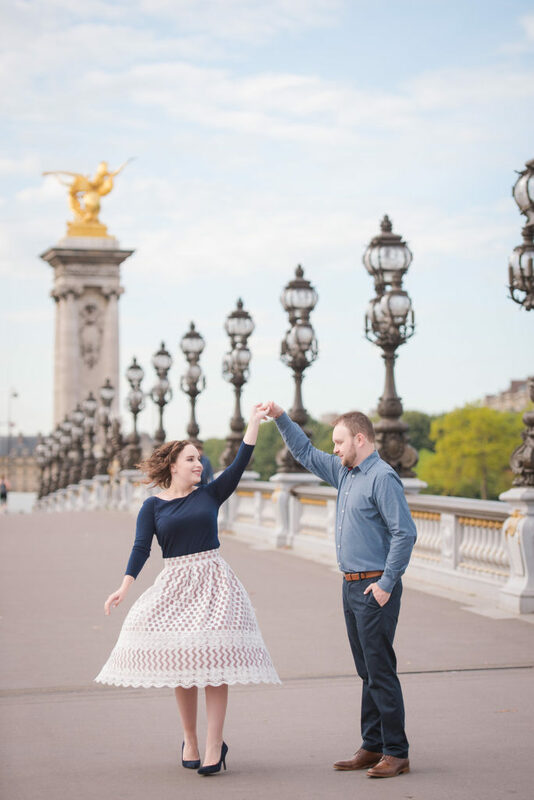 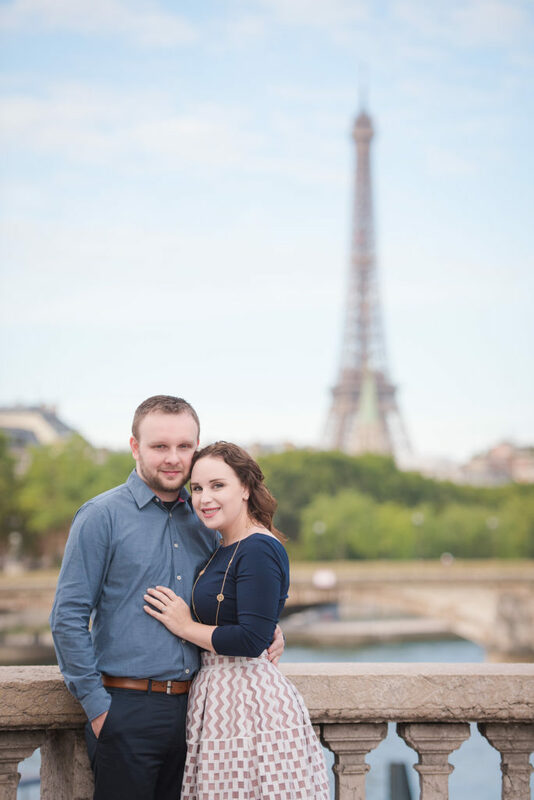 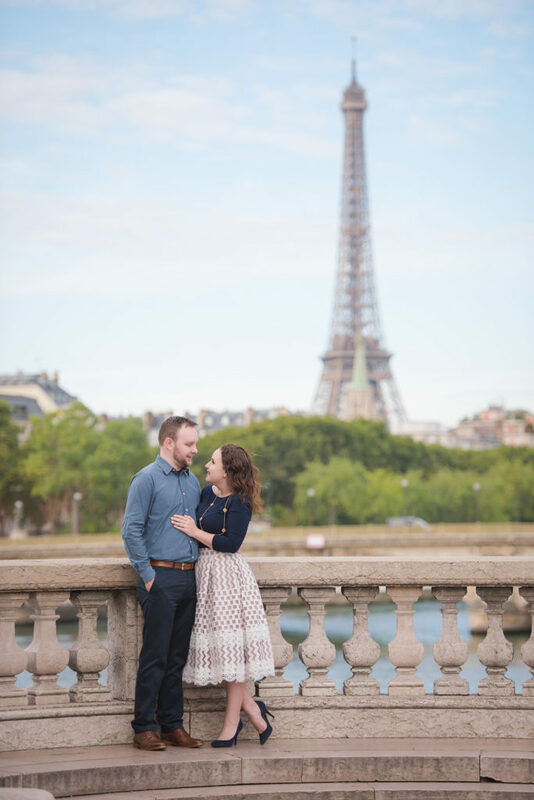 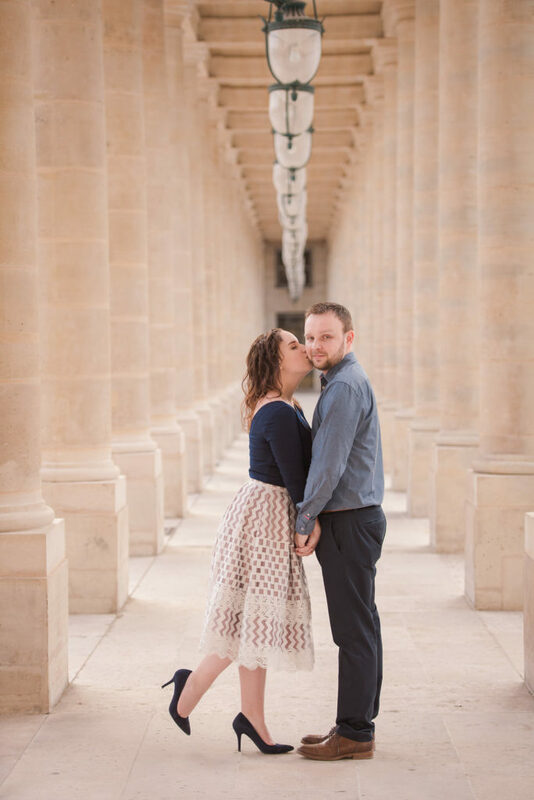 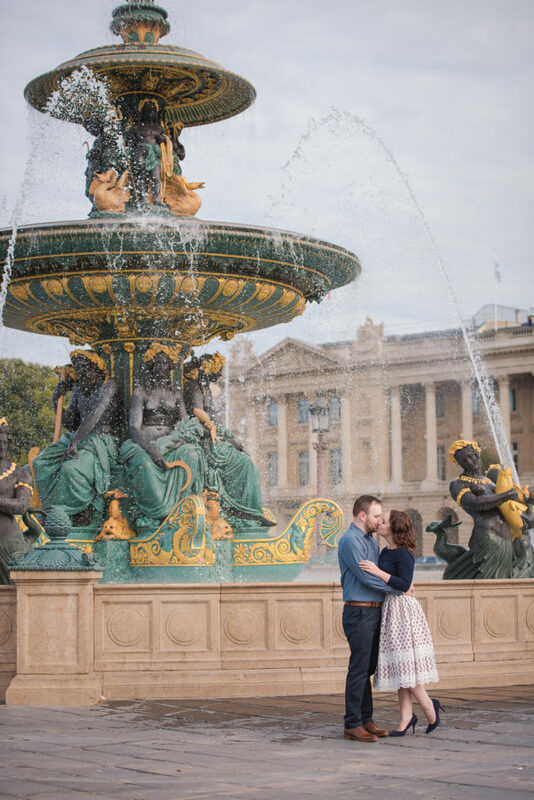 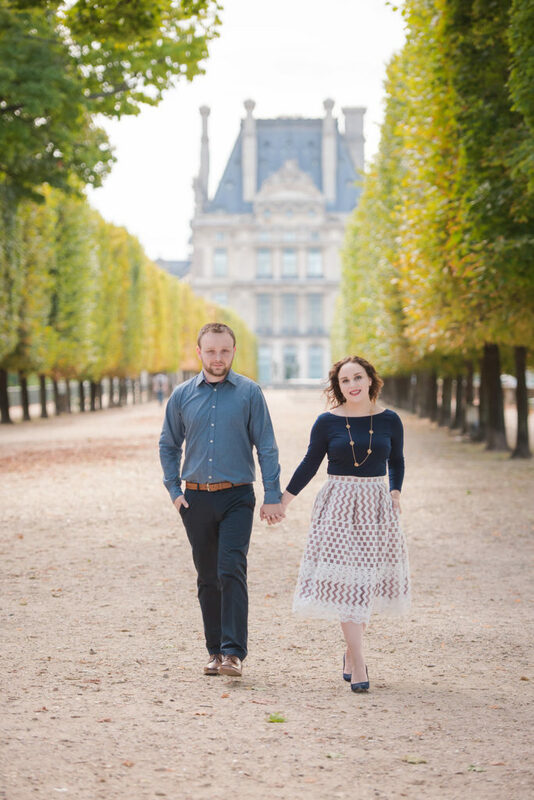 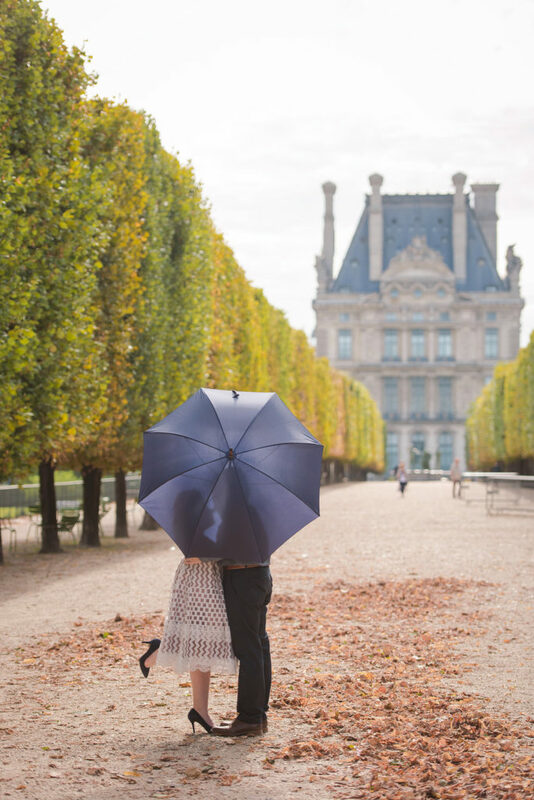 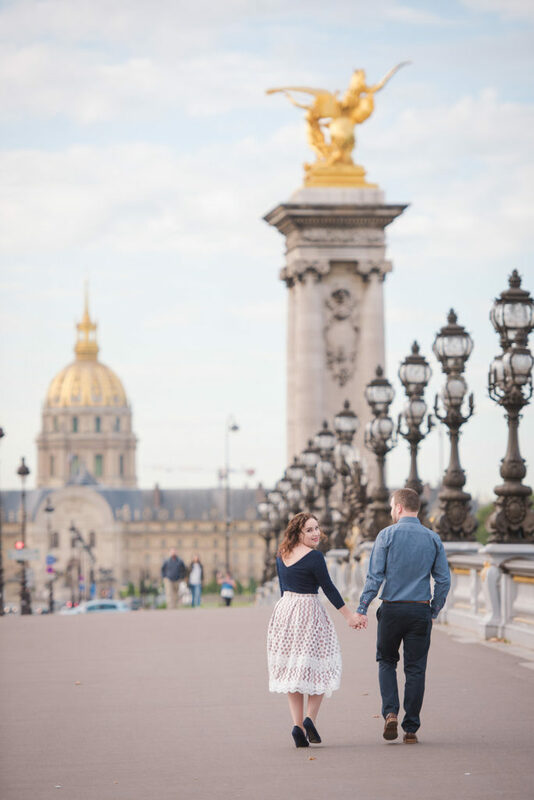 It was such a delight to spend time with them as we made our way through the city, starting at Pont Alexandre III (one of our favorite bridges in the city) and ending up at Tuileries Garden.